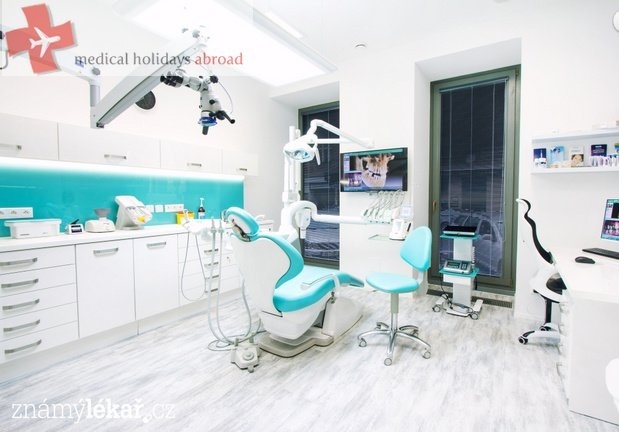 Dental Clinic in Prague provides high quality dental services at reasonable price, save even 50% compared the Uk prices. The dentists are all professionals with years of experience and numerous certificates from different countries. With Medical Holidays Abroad you will get your treatment without waiting list! Our Consultants are always ready to help you.